The Supreme Court bench of Justice Madan B. Lokur and Justice Deepak Gupta on Tuesday contemplated the issue of environmental clearances (EC) in respect of the alleged illegal renewal of 88 iron ore mining leases by the state of Goa in January, 2015. Mr. Rohatgi referred to the 1994 Notification as well as the subsequent 2006 Notification on Environment Impact Assessment (EIA) issued by the Ministry of Environment, Forests and Climate Change in so far as they necessitate the procurement of prior ECs from the Central or state governments, as the case may be, only in respect of new mining leases, or in case of the increase in either lease area or production capacity of mining projects, or for the modernization of an existing unit with increase in the total production capacity beyond the prescribed threshold limit. It was his submission that any grant of EC for a mining project under the EIA Notifications does not lapse at the expiration of the mining lease and consequently a further prior EC is not required for renewal of the mining lease. 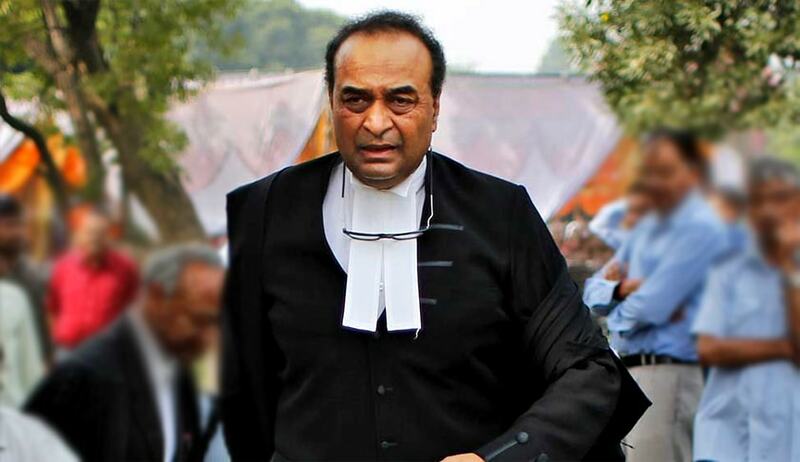 Mr. Rohatgi also submitted that if the Court insists on the requirement for a new EC post renewal, it will result in the wastage of a lot of precious time in complying with the formalities of ‘screening’, ‘scoping’, ‘public consultation’ and ‘appraisal’ as envisaged under the EIA Notification of 2006. He voiced the need for a shorter, hybrid procedure for the this purpose so that the lessees are not restrained from engaging in the mining activity for as long as long two years on account of the procurement of fresh ECs. By the above submission, Mr. Bhushan sought to challenge the order dated March 20, 2015 of the MoEF & CC, lifting the suspension of the ECs in respect of the impugned renewal of mining leases and leaving it at the discretion of the state government to determine the legality of the connected ECs. The bench today reserved its judgment on whether the renewal of the mining leases by the state of Goa under section 8(3) of the Act of 1957, as it stood prior to the 2015 Amendment, was lawful and in the interest of mineral development.